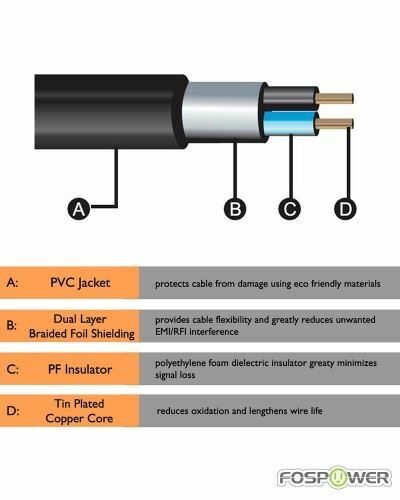 Connect your iPhone, iPod, MP3 player, CD player, smartphone, tablet or any audio device with a 3.5mm headphone jack to your headset with microphone, credit card readers, car, office or home audio system. 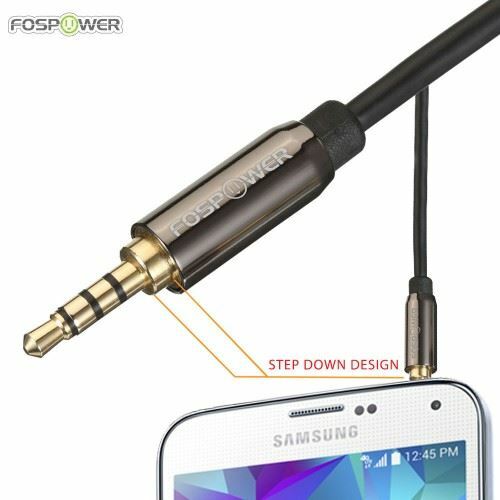 FosPower 4-conductor TRRS stereo audio extension cable has an additional conductor that allows you to extend the length of your 3.5mm headset that supports microphone. It is also compatible with credit card readers such as Square Reader, Amazon Register Card Reader, and PayPal Here Card Reader. Also works with voice commands such as "Siri" and "Ok Google".